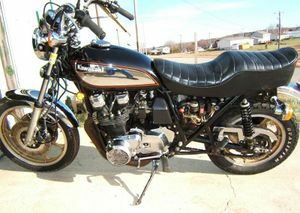 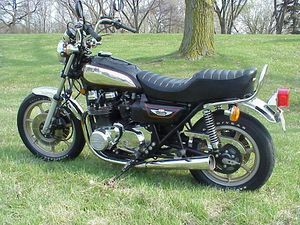 The Kawasaki KZ1000G is a motorcycle produced by Kawasaki in 1980. 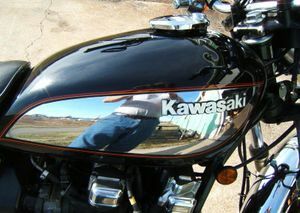 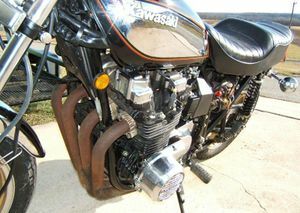 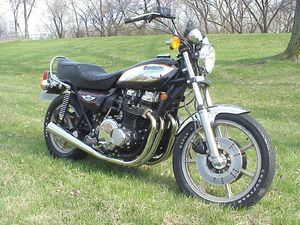 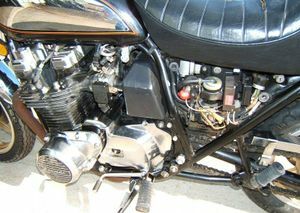 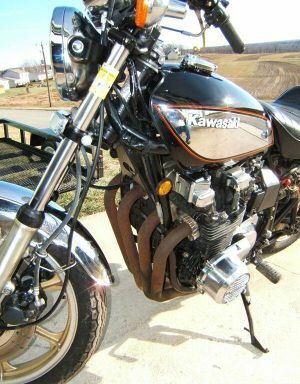 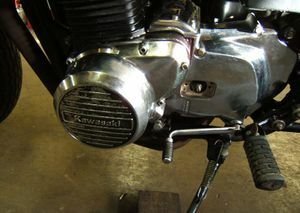 Kawasaki's KZ1000 Classic bike was the first fuel injected production motorcycle and was the talk of the industry in 1980. 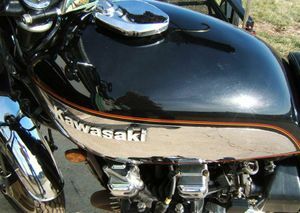 Based on the original Z1 900 and KZ1000 engine and housed in a LTD chassis it was a marvel of two wheeled engineering.